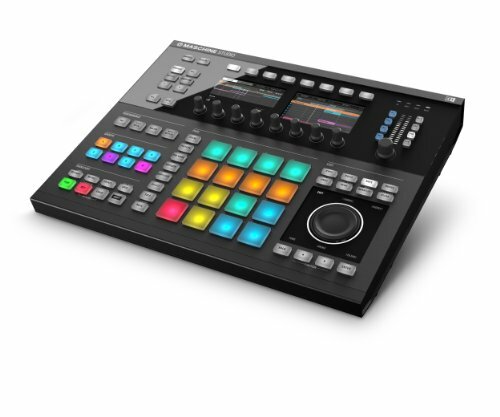 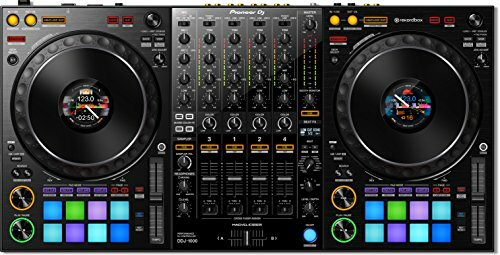 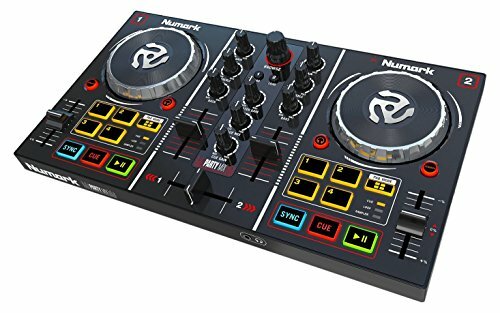 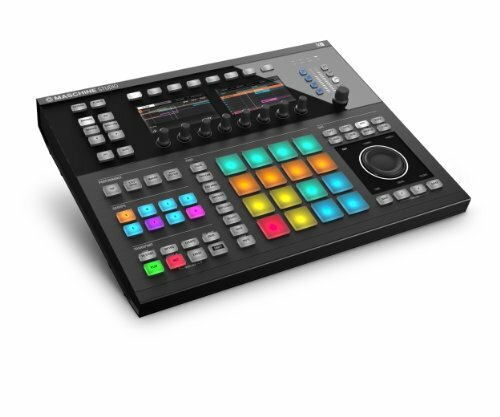 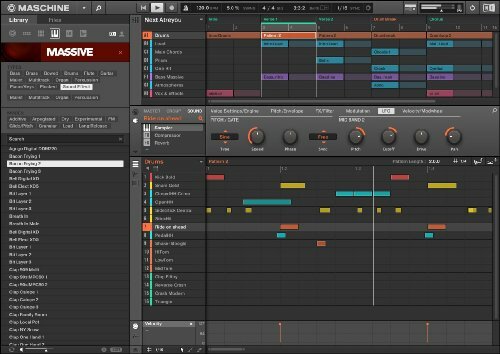 The Native Instruments Maschine Studio hybrid software/hardware music-production system combines everything you love about old-school hardware groove machines with the kind of flexibility you can only get from software. 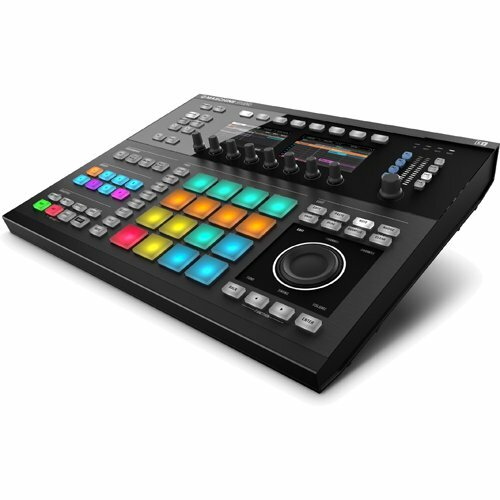 Run the Maschine 2 software in standalone mode and load up your favorite virtual instruments for low-latency, high-flexibility sequencing and sampling, or run it as a plug-in in your favorite DAW to add powerful groove-creation potential to your recording rig. 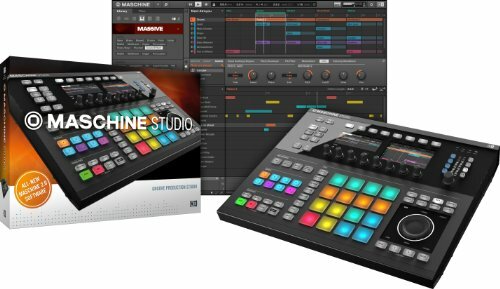 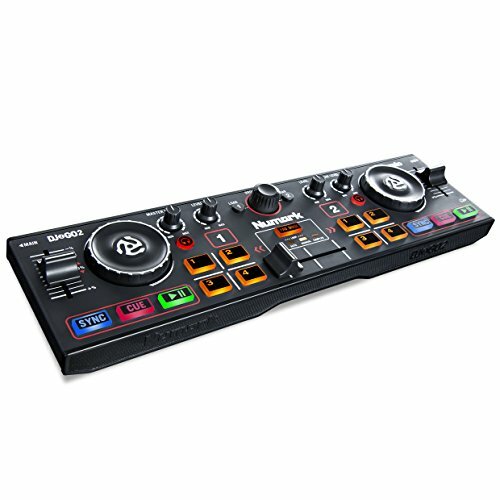 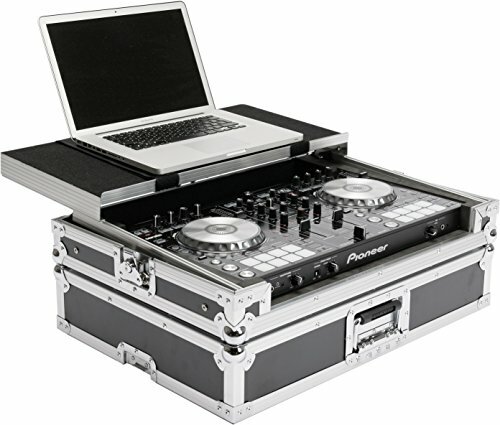 Whether you’re making beats in your home studio or taking it out on the road as part of your digital DJ system, you’re going to be blown away by what you can create with Maschine Studio.